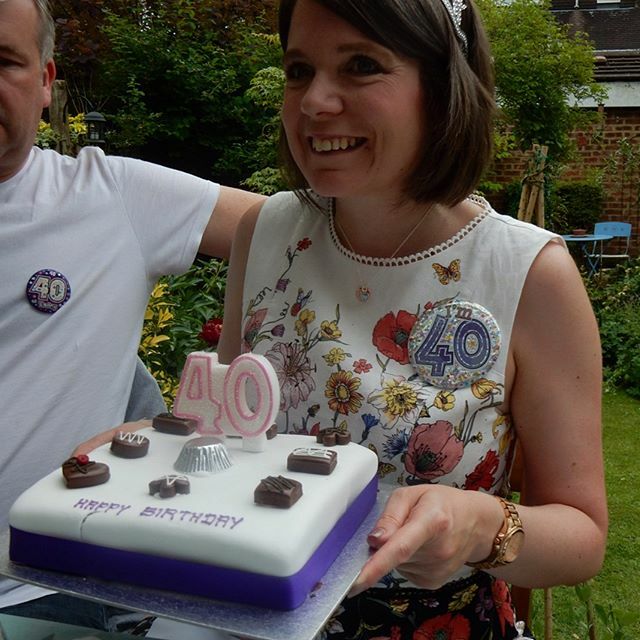 Happy 40th Birthday to my sister-in-law @jefferyshelen77! ??????????????? ?